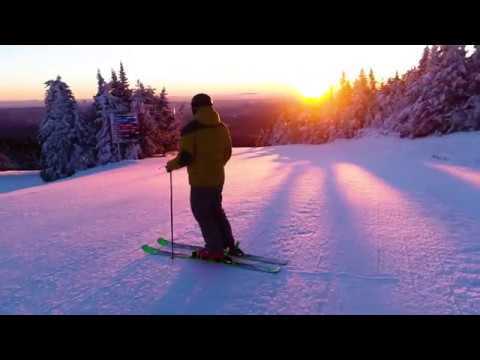 Stratton Mountain is located on the highest peak in Southern Vermont, approximately 100 miles south of Burlington, Vermont, and 100 miles west of Manchester, New Hampshire. 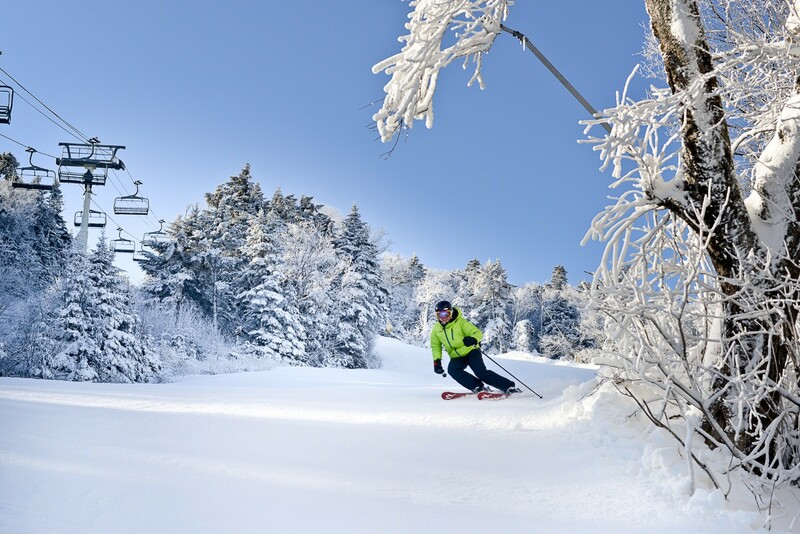 Stratton offers skiers and riders 2,003 feet of vertical drop from its summit elevation of 3,875 feet, 97 trails and more than 150 acres of gladed skiing. The ski area is home to 11 lifts, including the summit gondola and four high-speed six-passenger chairs that service 670 skiable acres of varied terrain. Stratton Mountain receives an average of 180 inches of snow per year and provides 95 percent snowmaking coverage. Stratton Village is lined with family friendly shops, restaurants and lodging options. A variety of events liven up the Village, including everything from live music and yoga to races and tent sales. Popular summer activities include hiking, mountain biking and golf. Resort shuttle, childcare for ages six weeks and older, sports center with indoor tennis and pool, fitness classes and massage, shops and restaurants in the village along with 75 designer outlets in nearby Manchester. KidsKamp is the new meeting place for Stratton's Junior Ski and Snowboard School. Under 21 Club helps entertain in the evenings with movies, games, and much more. 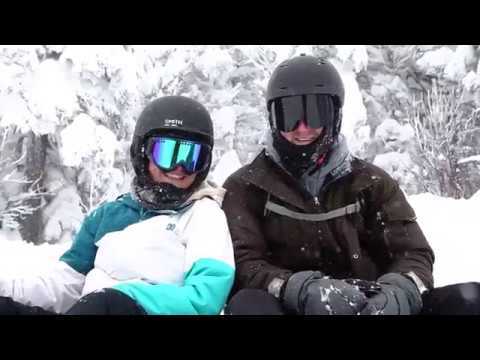 Get Snow Reports, Powder Alerts & Powder Forecasts from Stratton Mountain straight to your inbox!